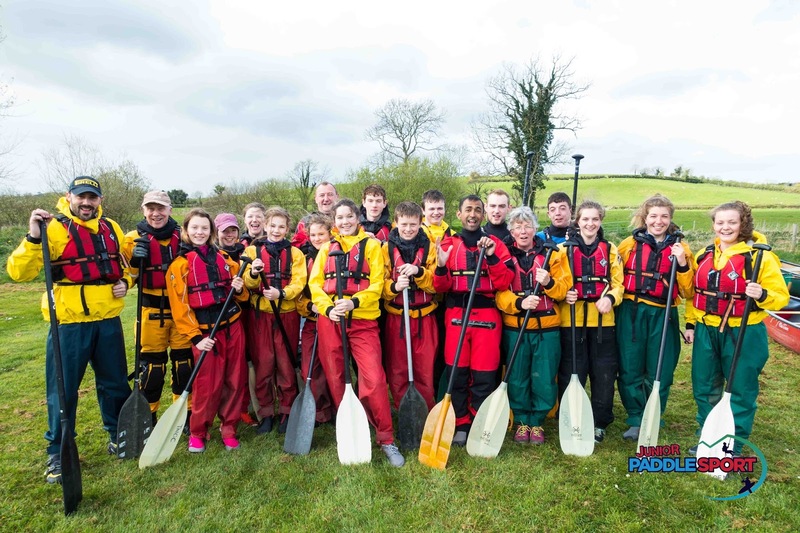 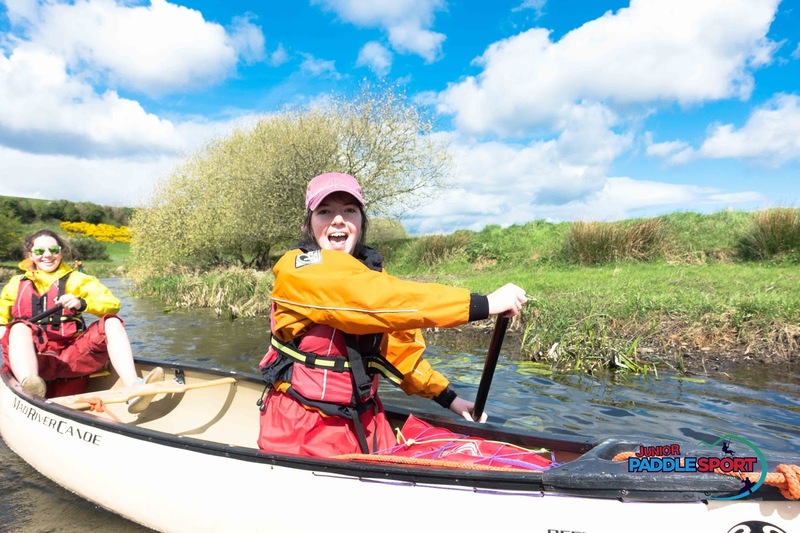 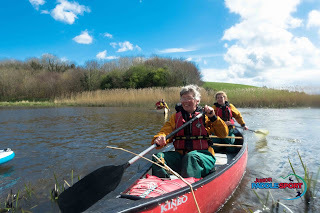 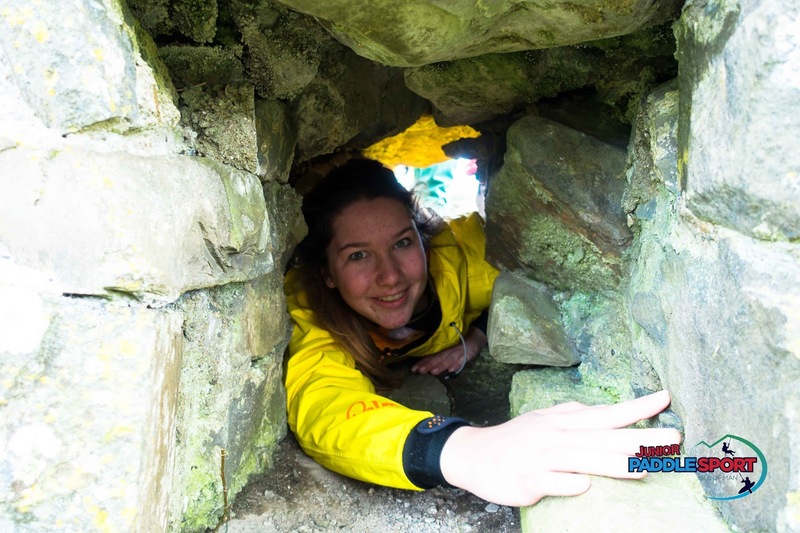 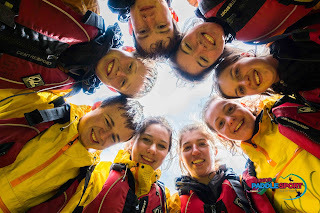 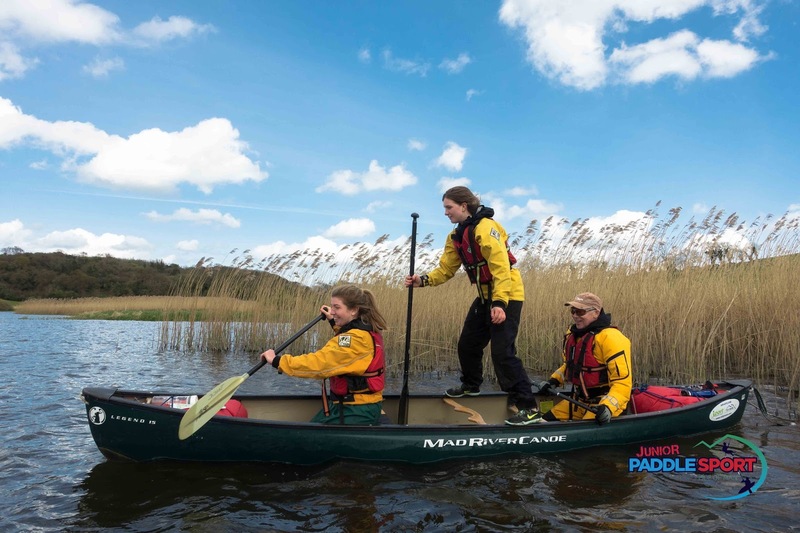 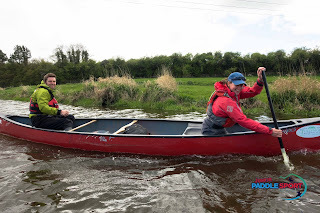 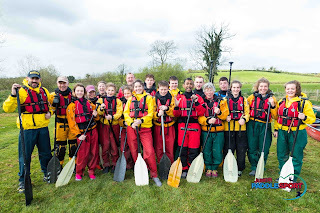 We ran a combined skills development trip to Tollymore National Outdoor Centre, in the Mourne Mountains, over the Easter (long) weekend. 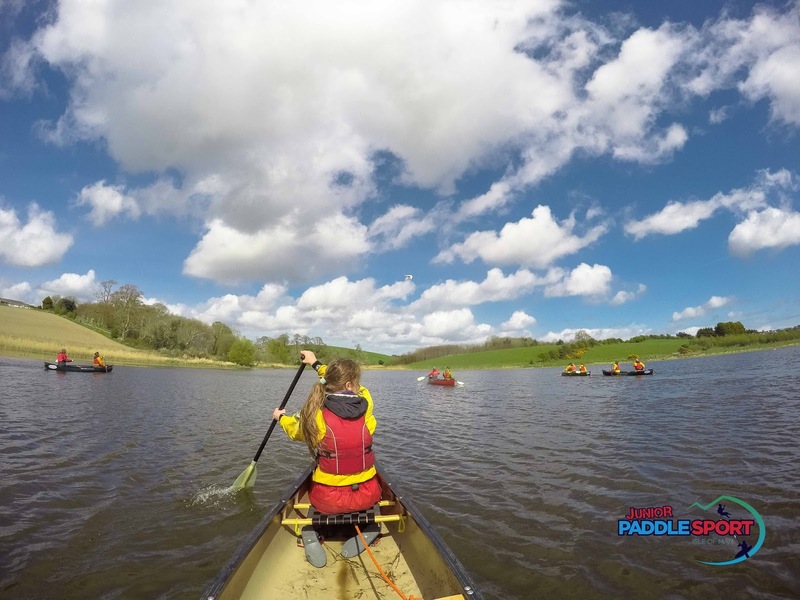 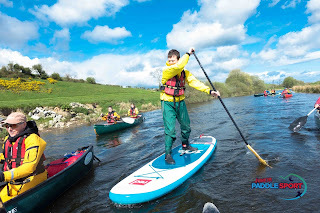 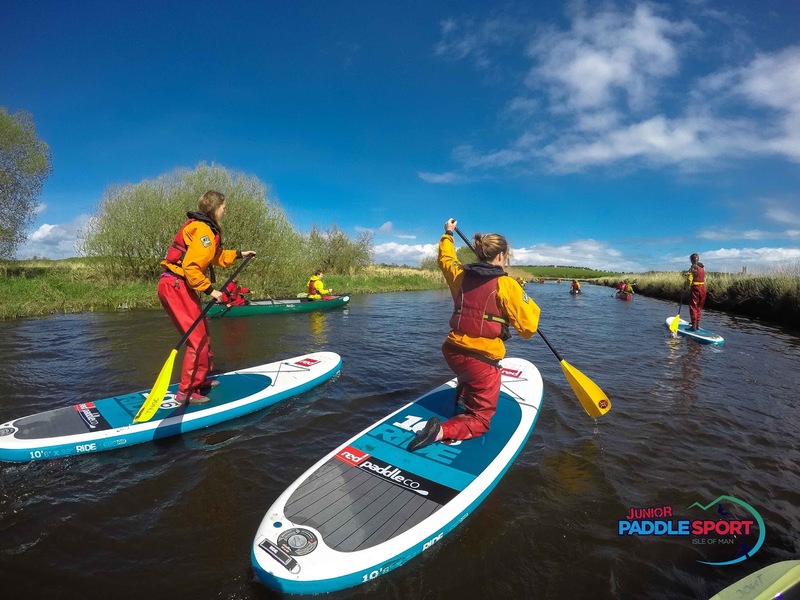 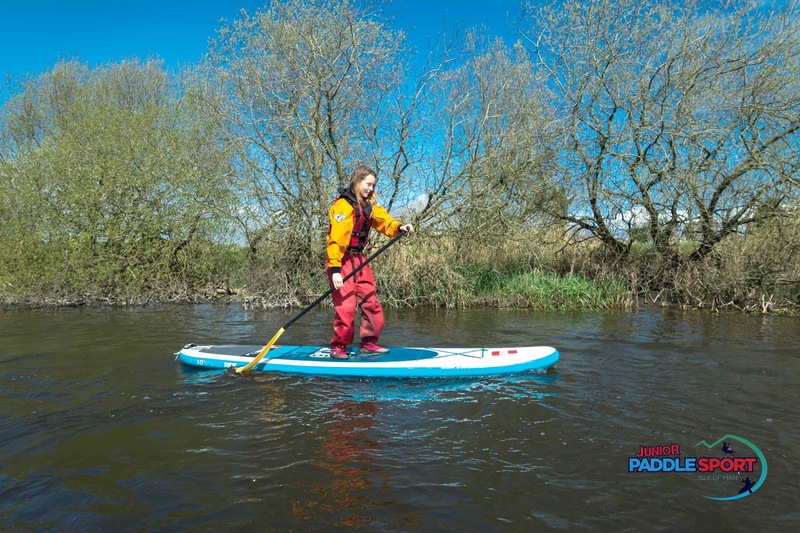 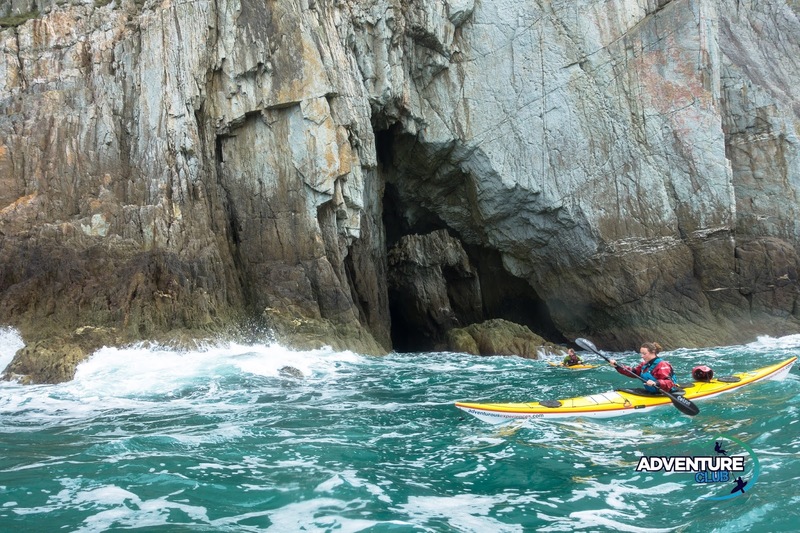 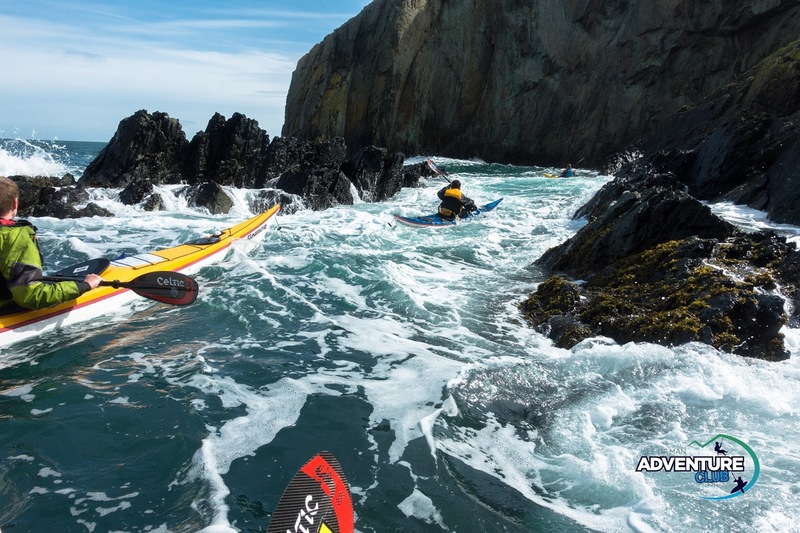 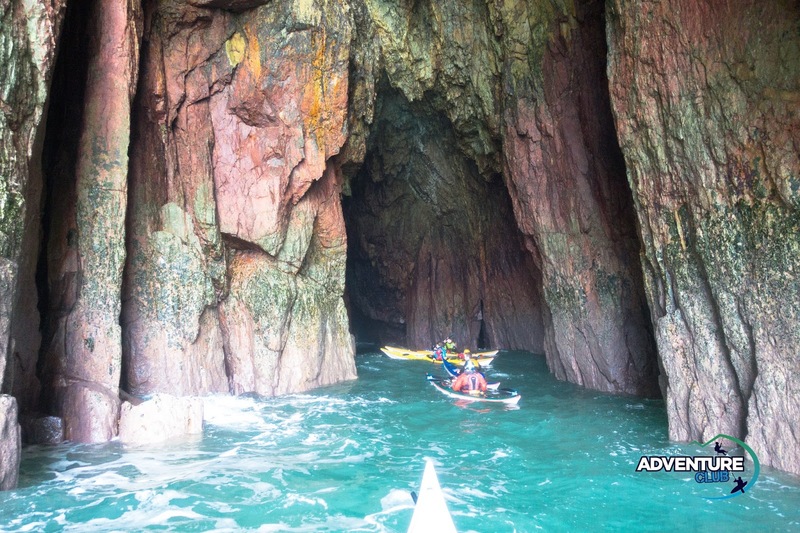 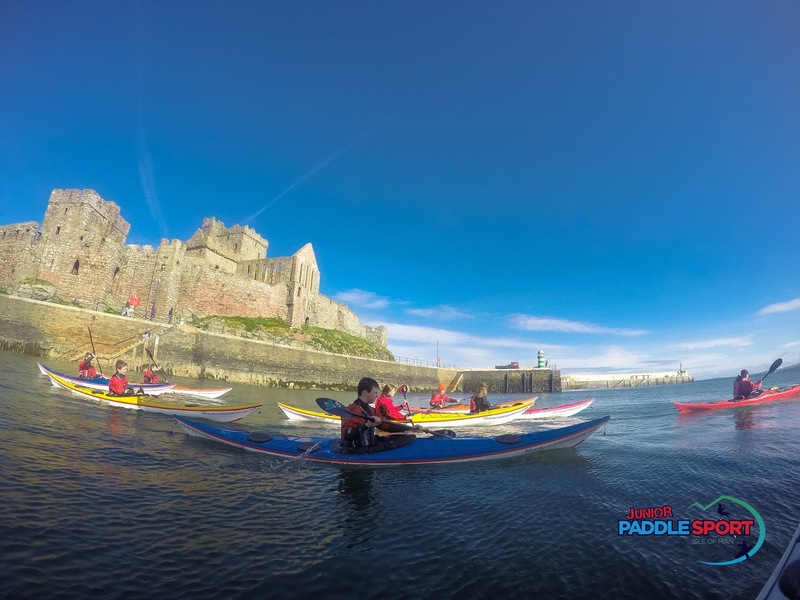 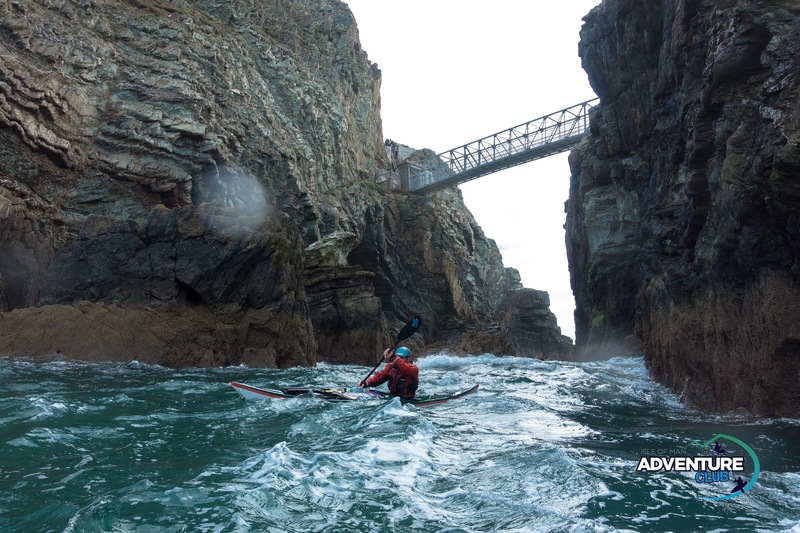 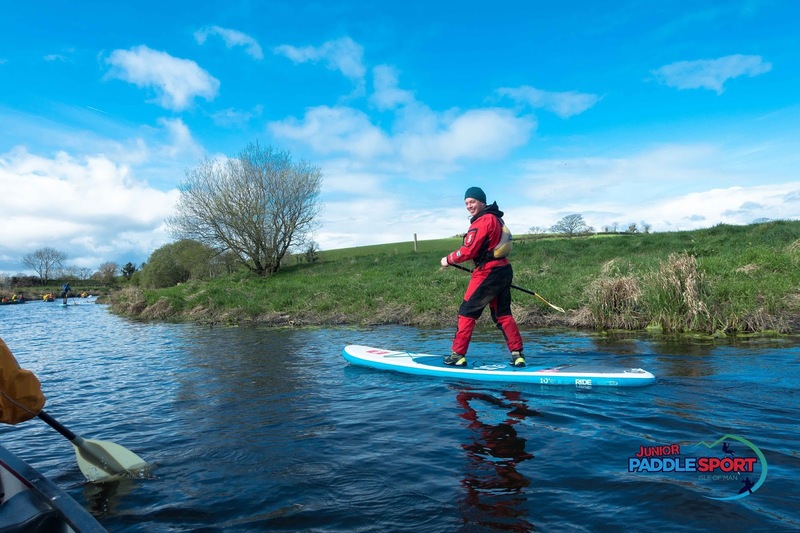 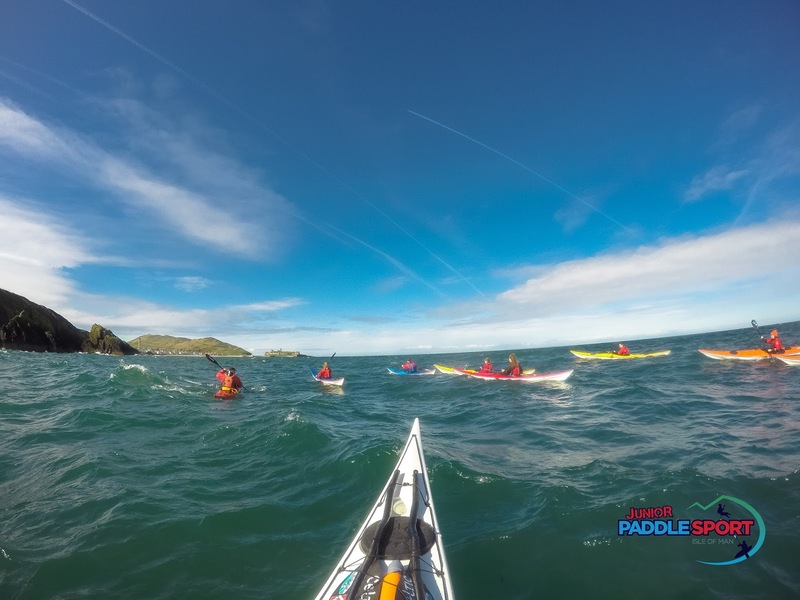 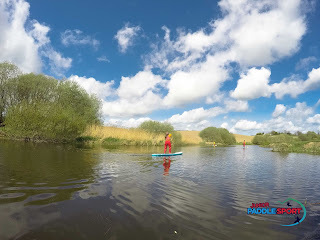 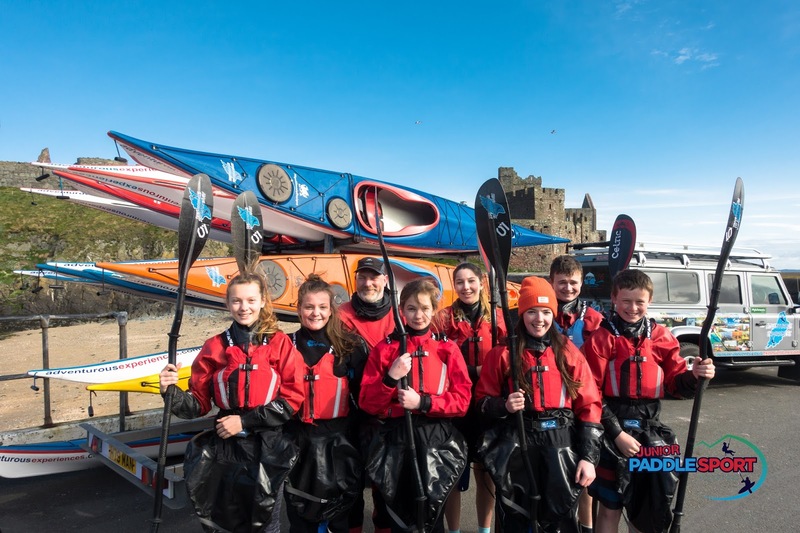 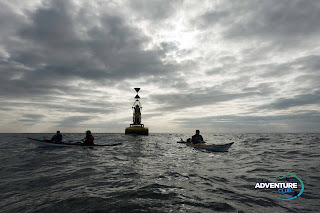 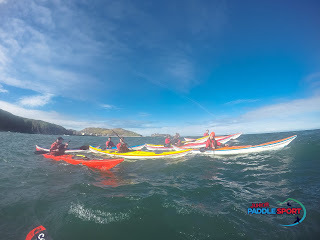 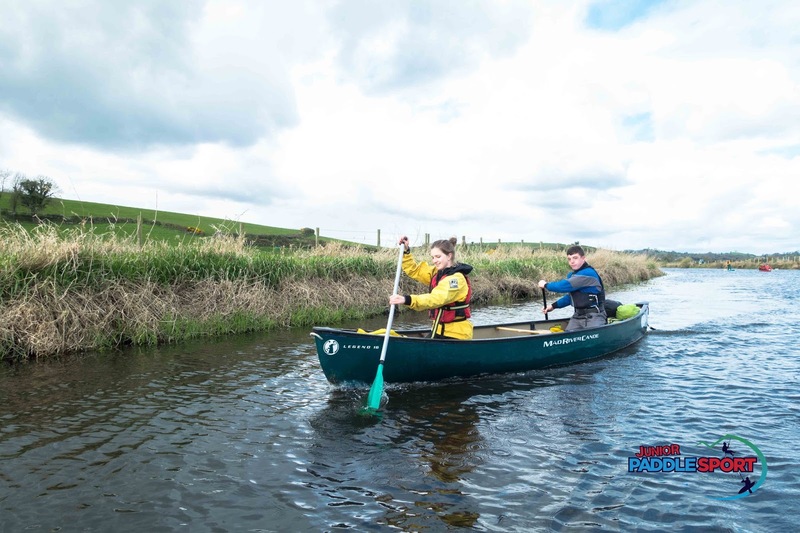 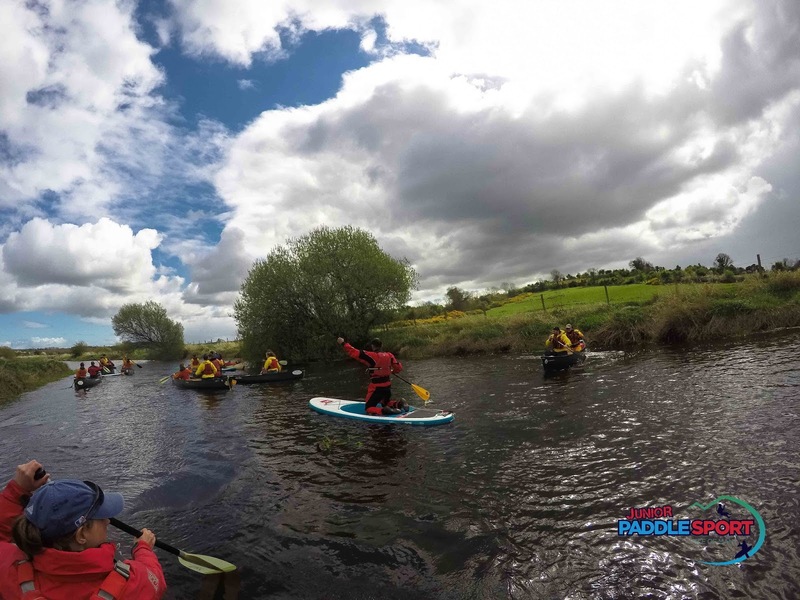 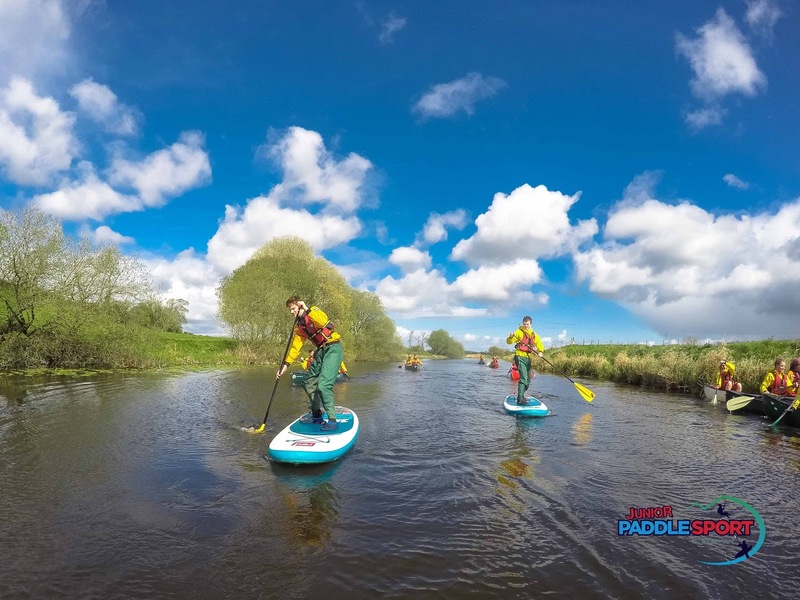 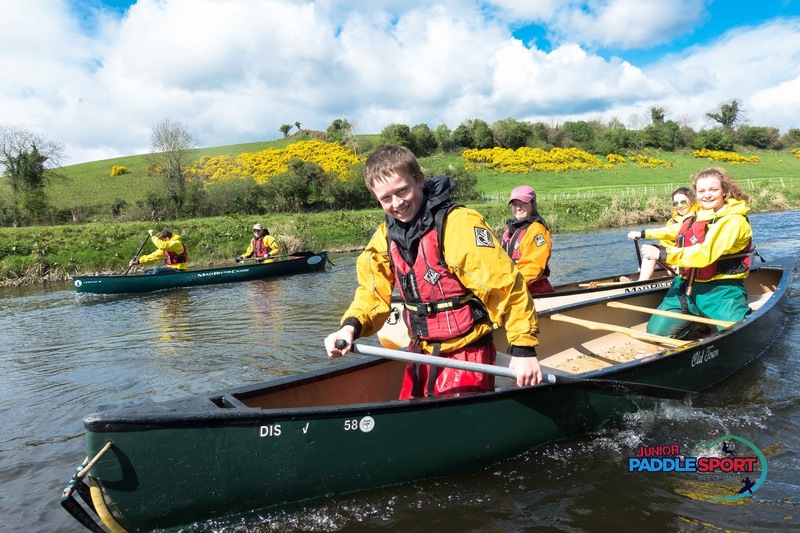 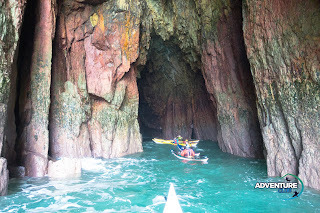 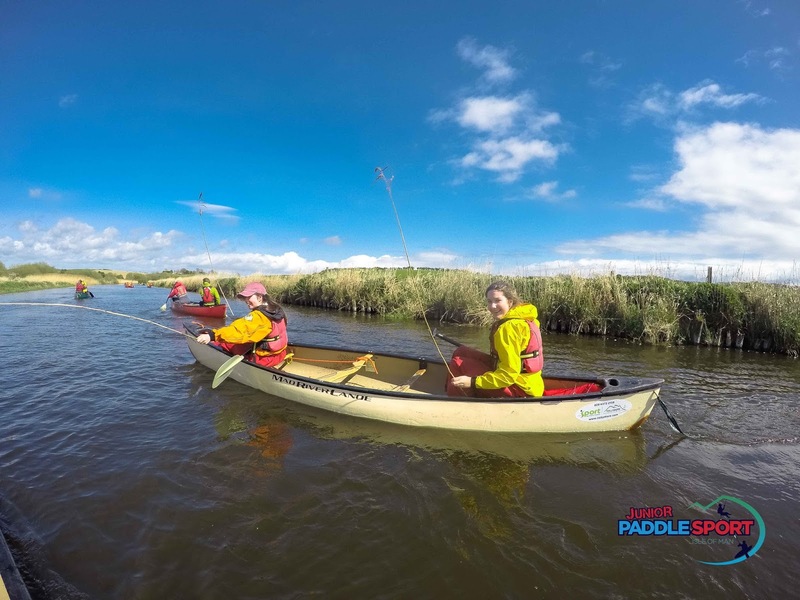 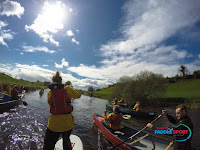 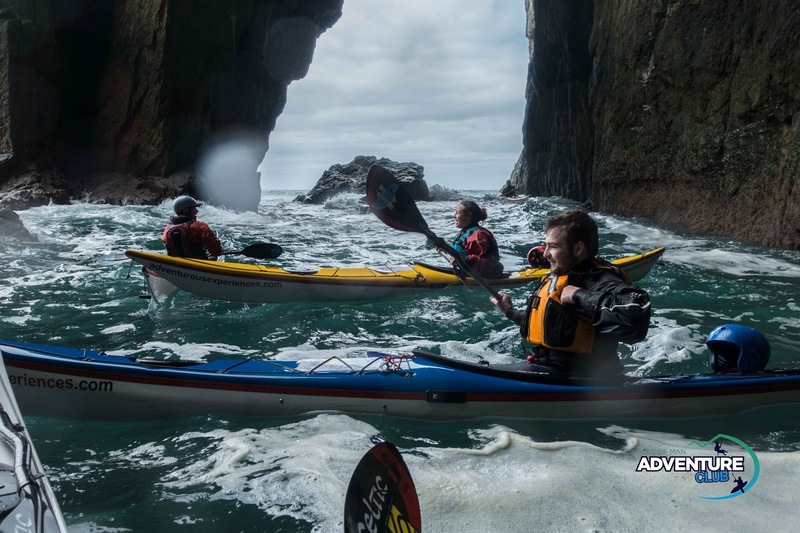 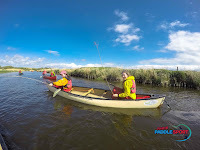 A real highlight for both the Junior Paddlesport and Adventure Club programs! 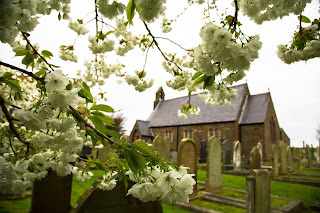 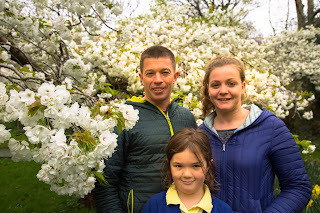 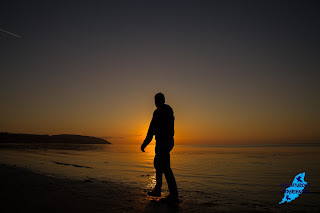 Travelling over on the Isle of Man Steam Packet ferry on the Friday afternoon, collected from the docks by minibus, and at the centre enjoying the Tollymore evening feast by 7:30pm! 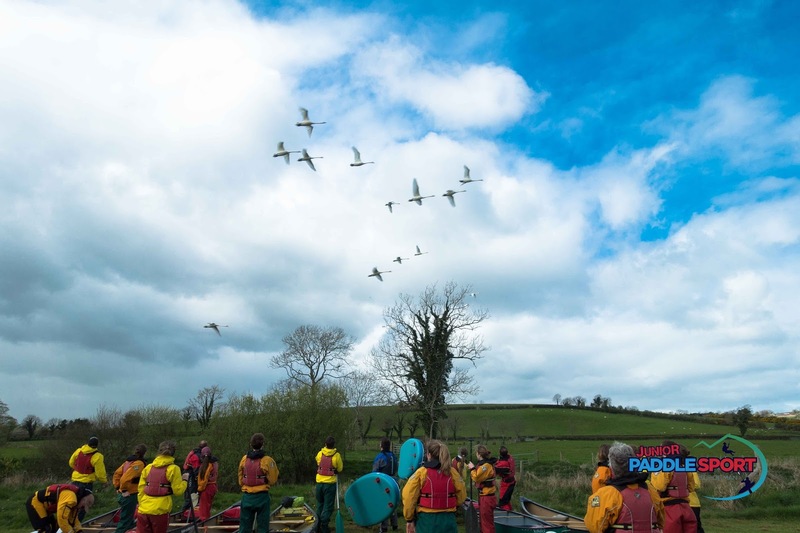 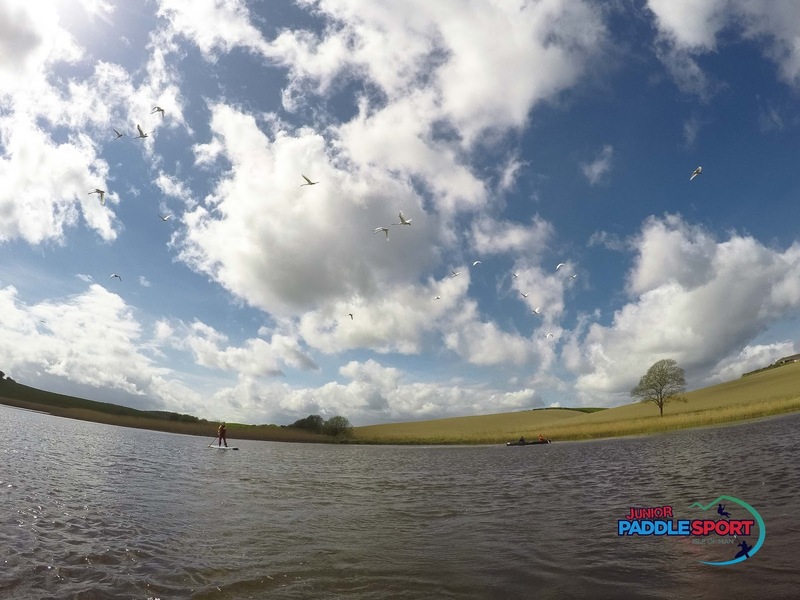 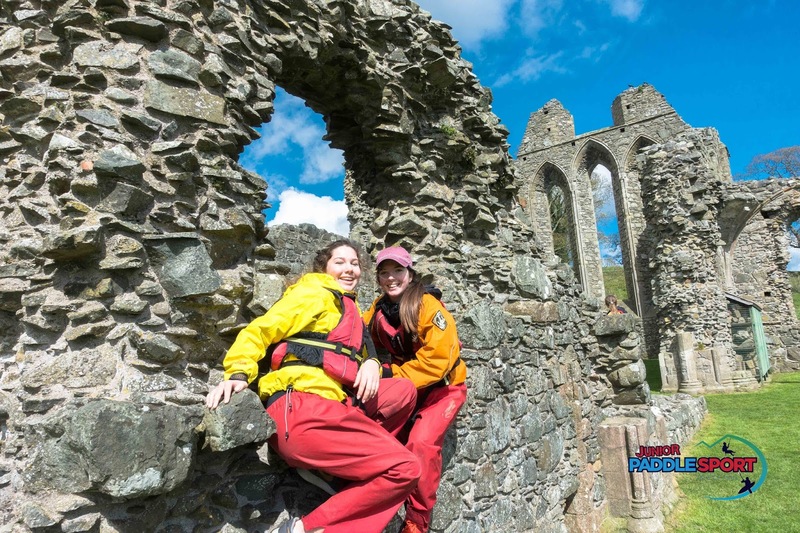 Stopping en-route to explore an old Abbey, watching flocks of swans in formation over head, swapping boats, getting wet and having fun!! 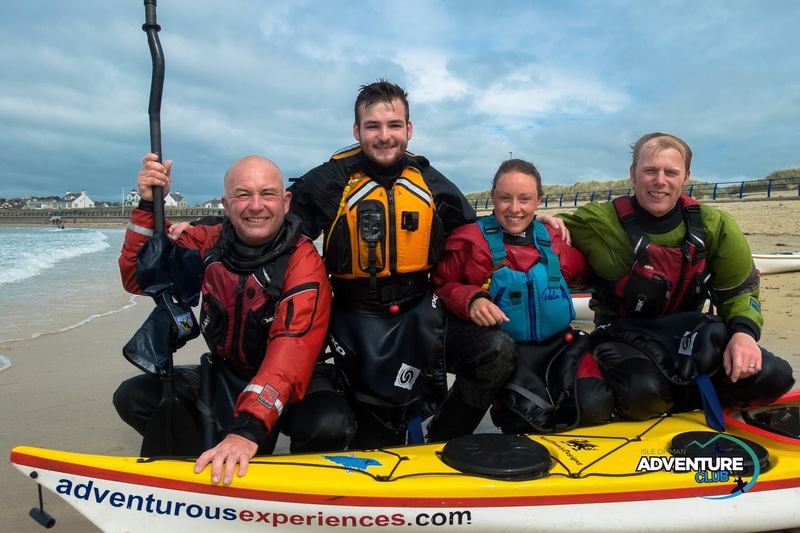 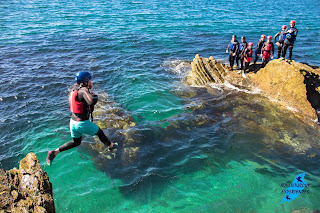 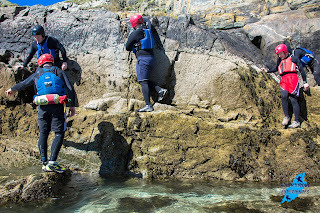 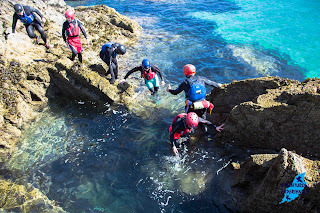 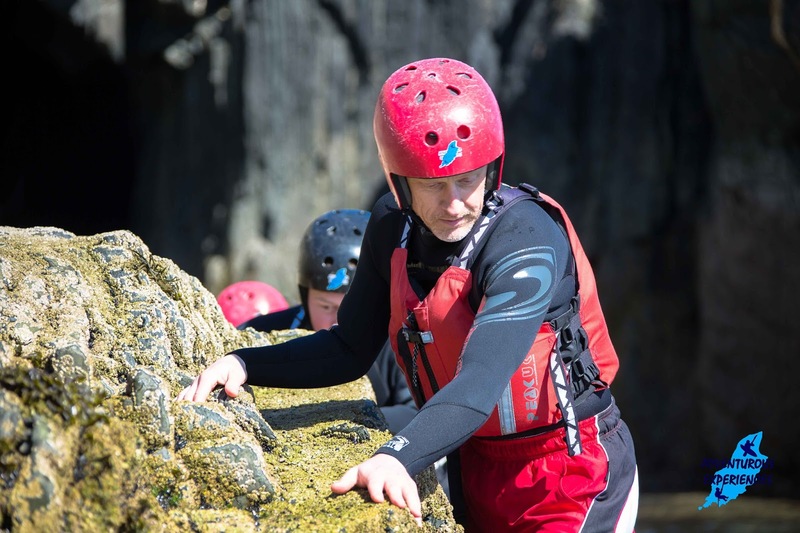 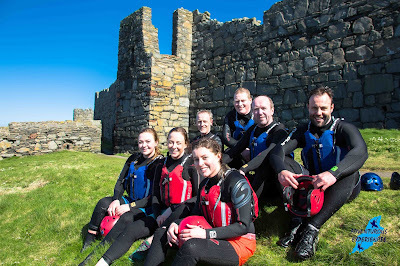 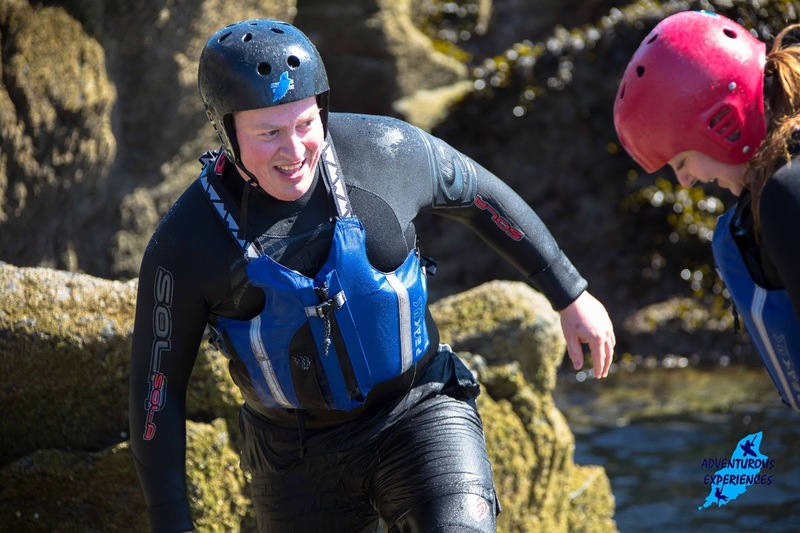 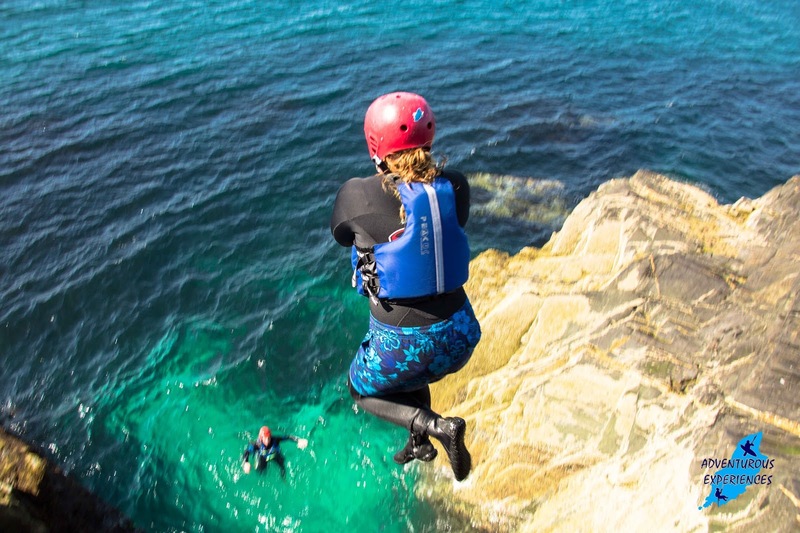 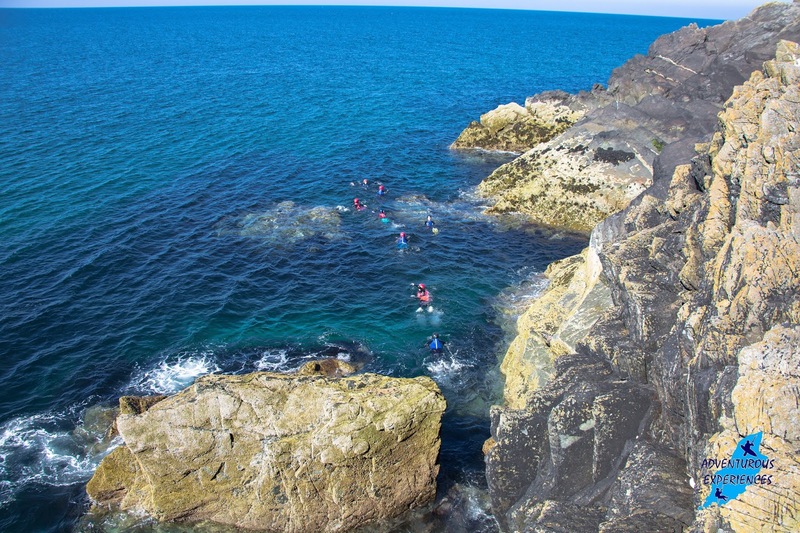 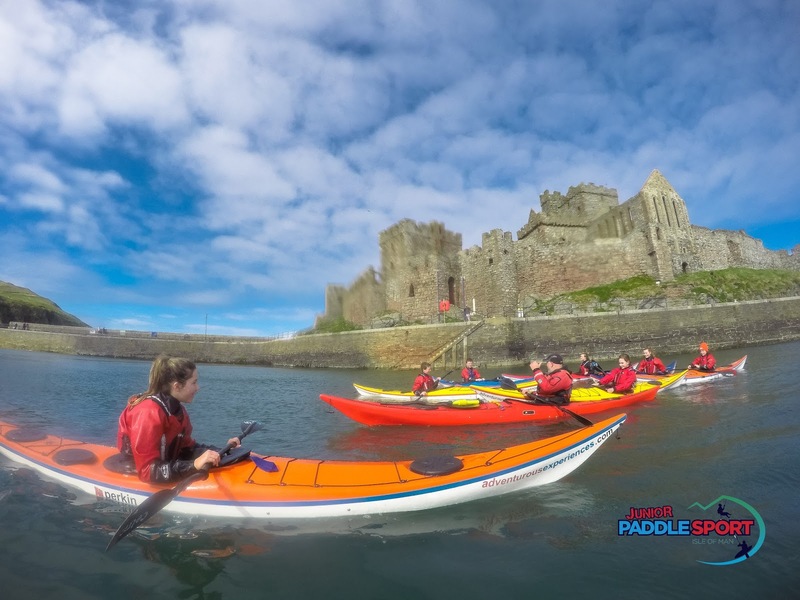 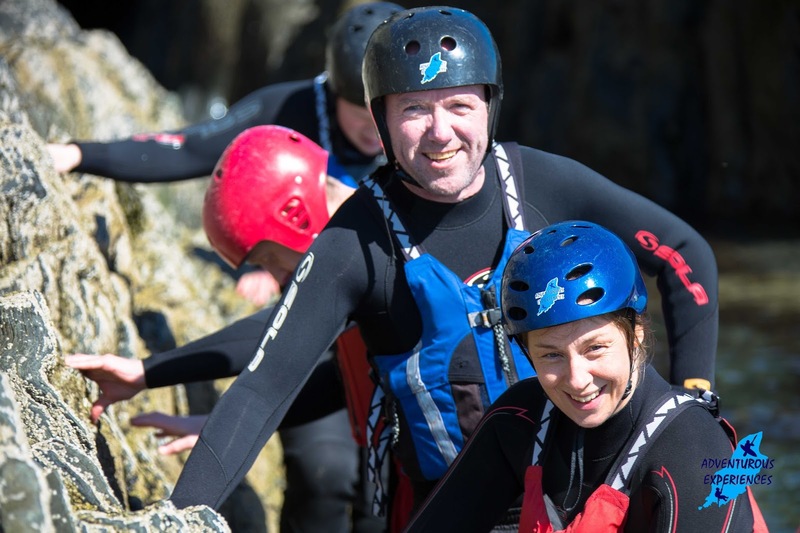 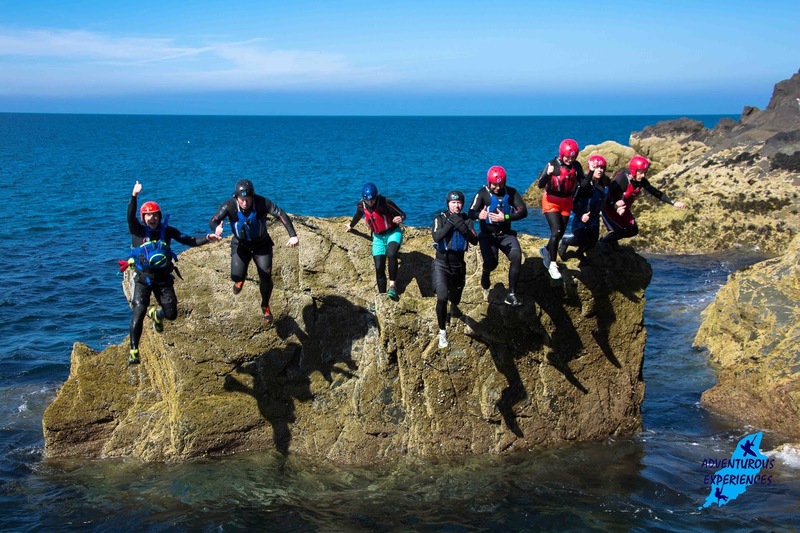 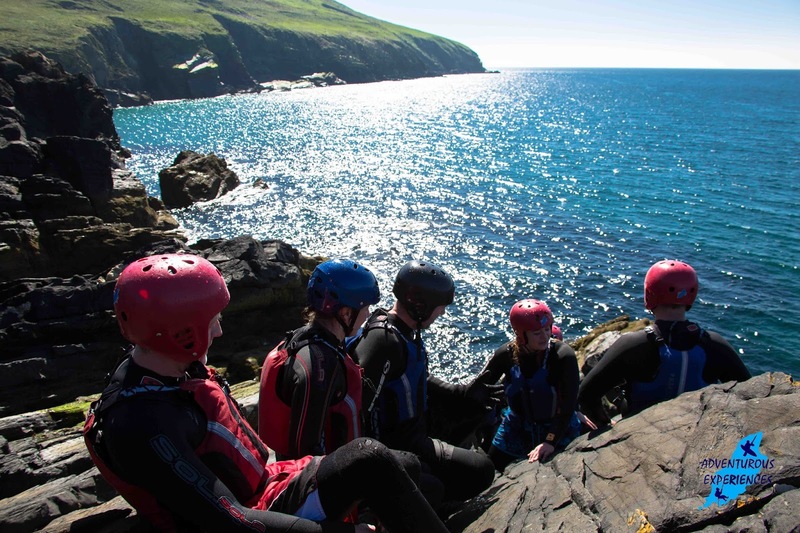 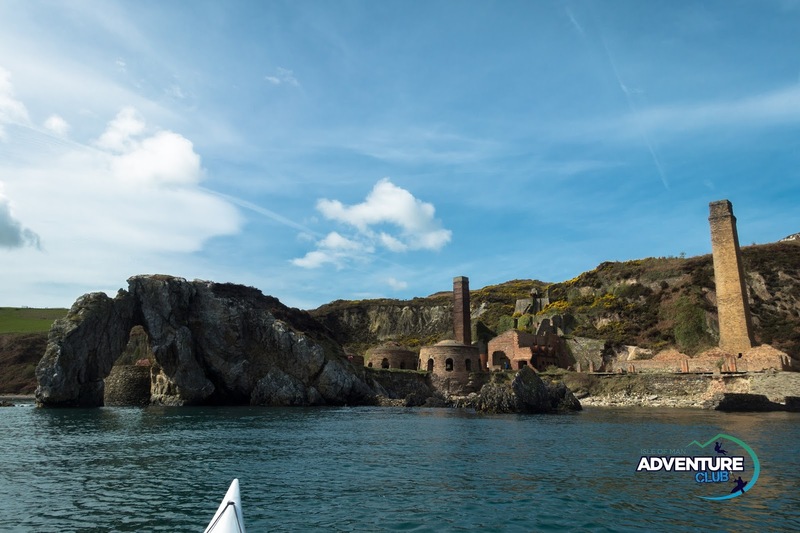 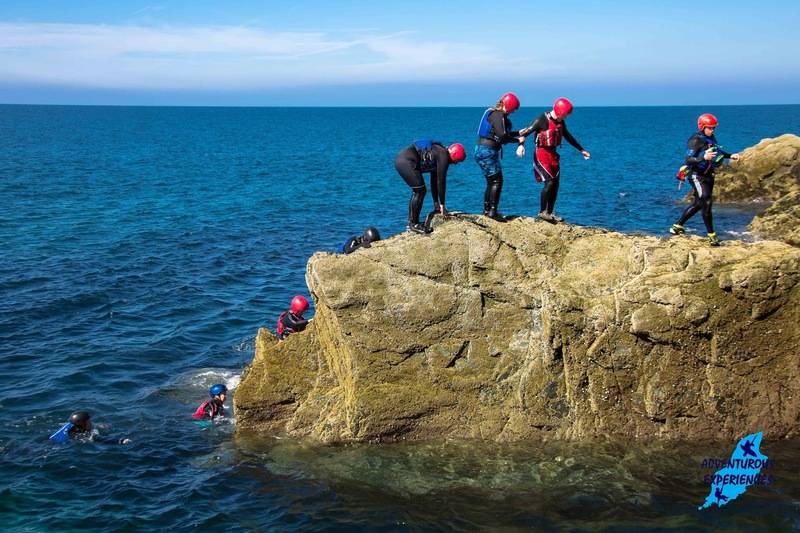 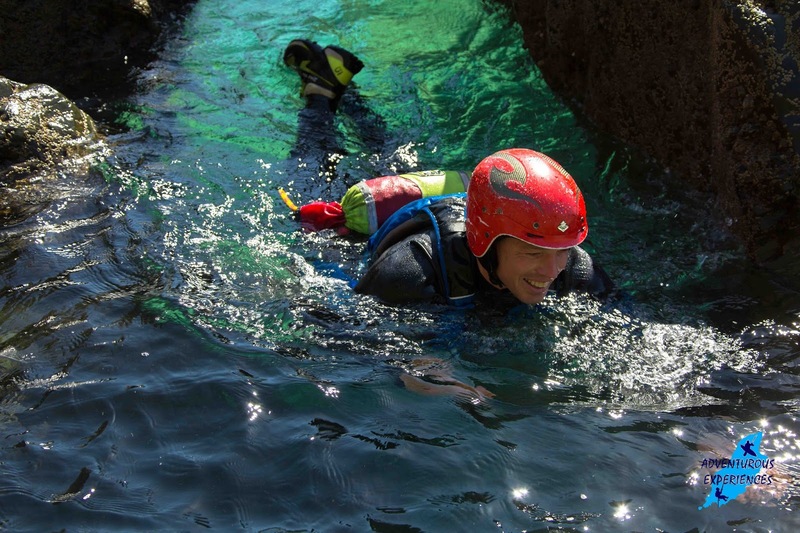 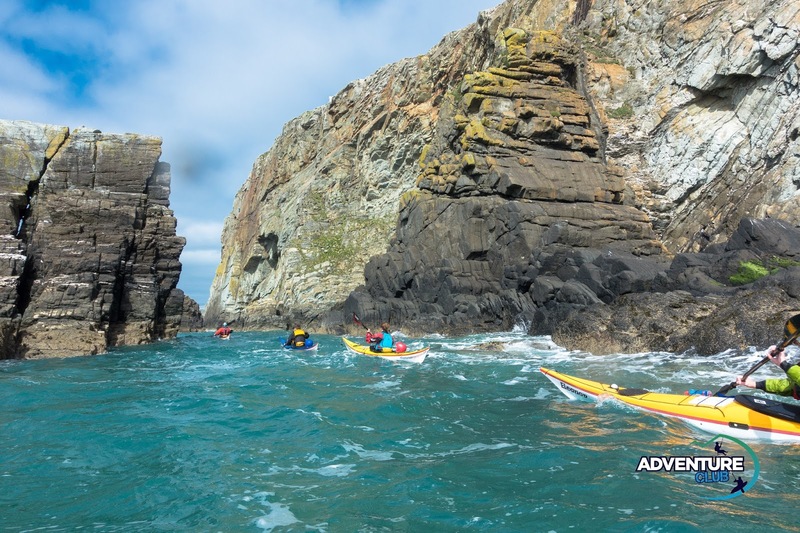 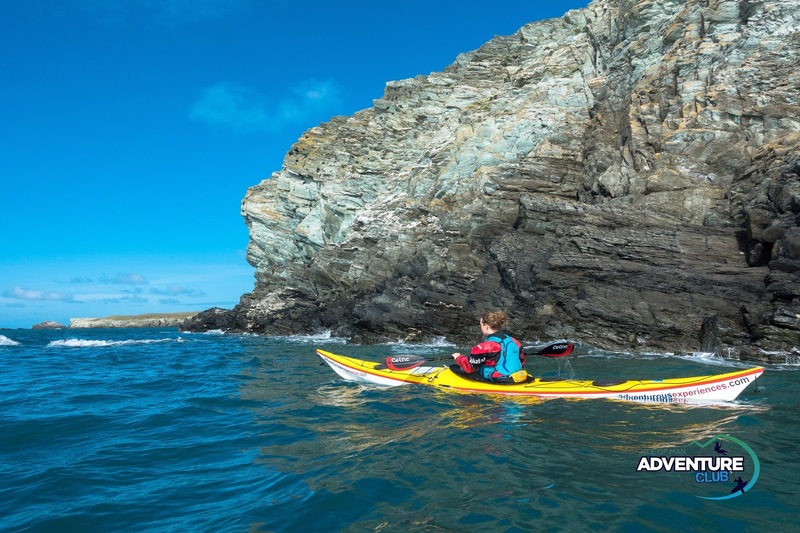 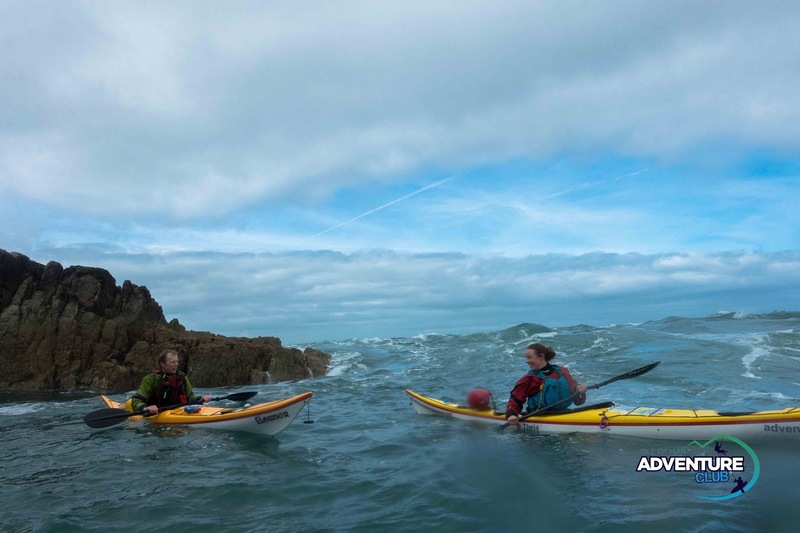 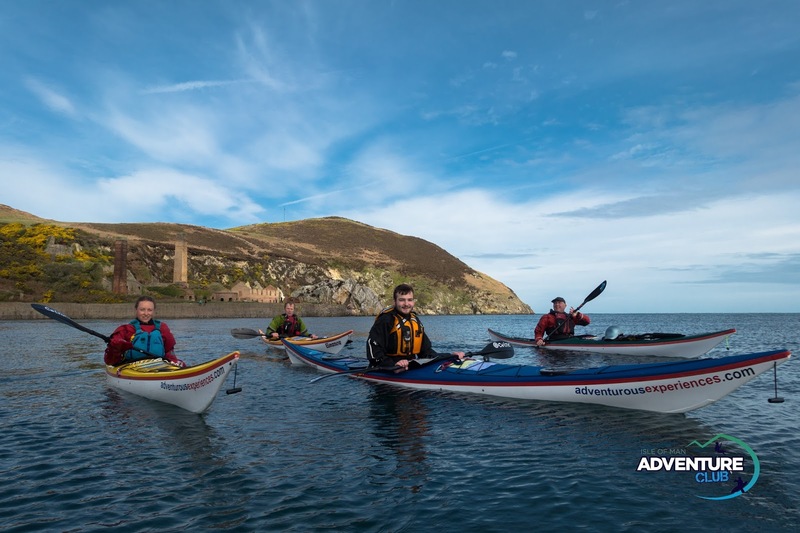 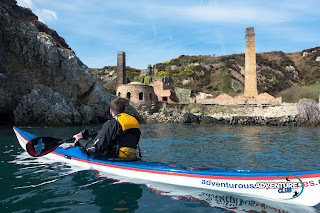 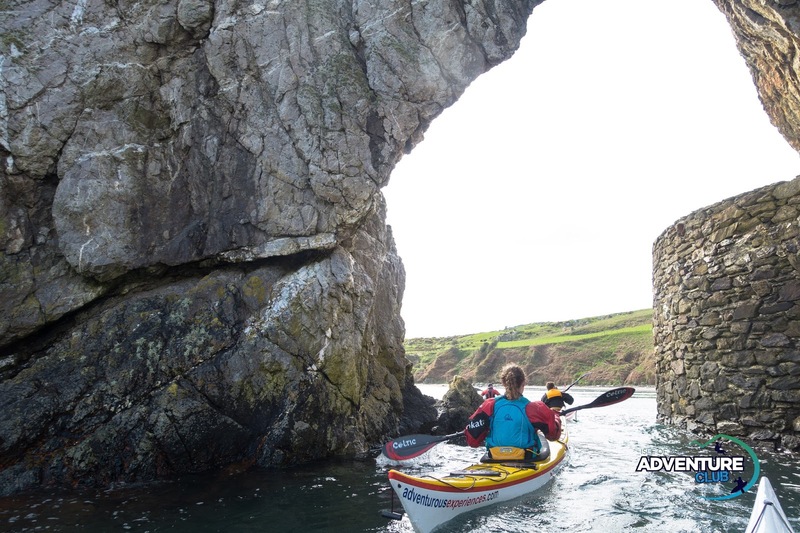 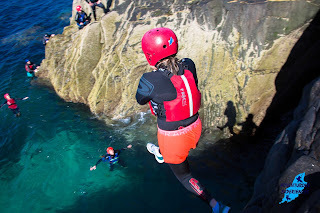 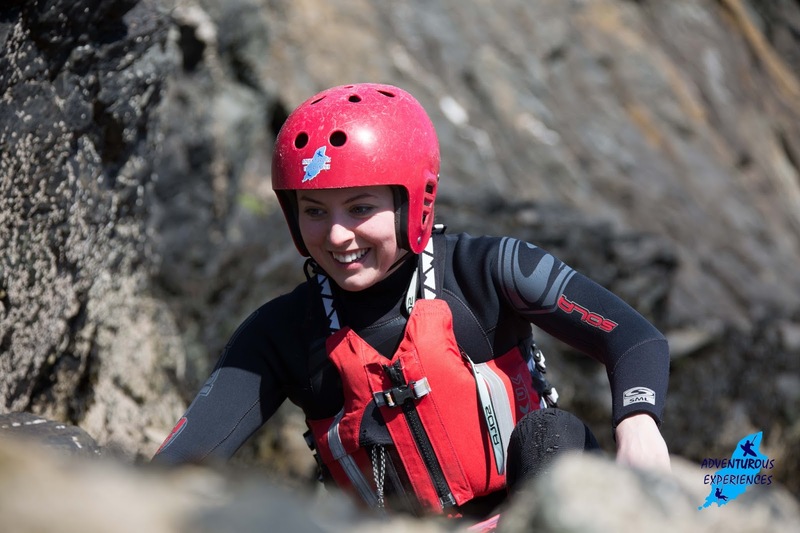 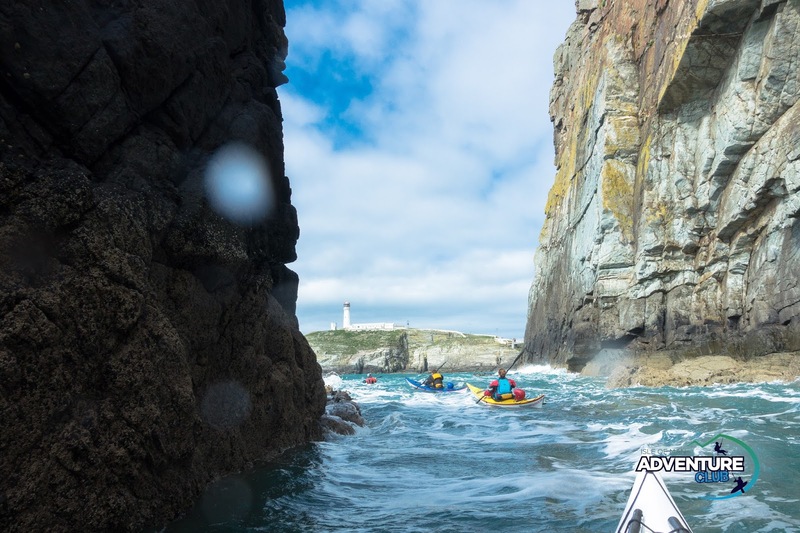 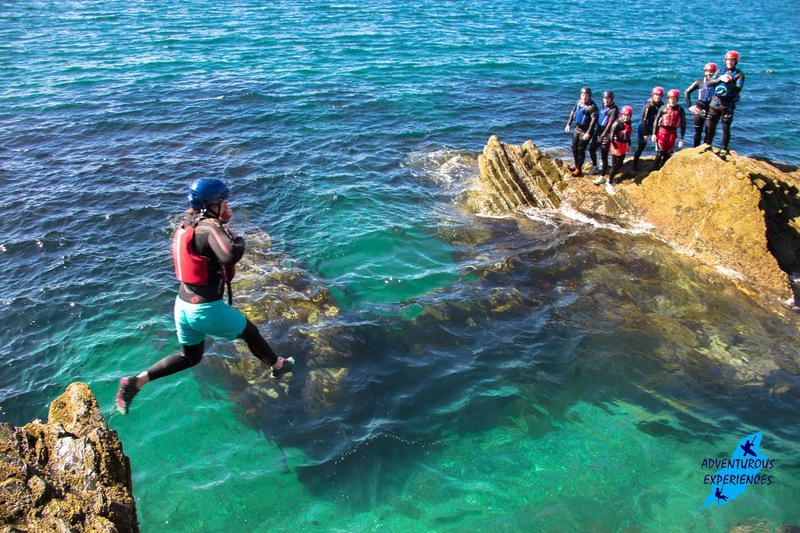 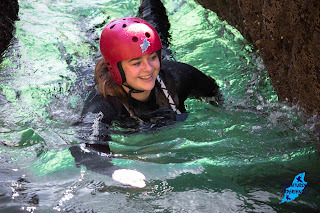 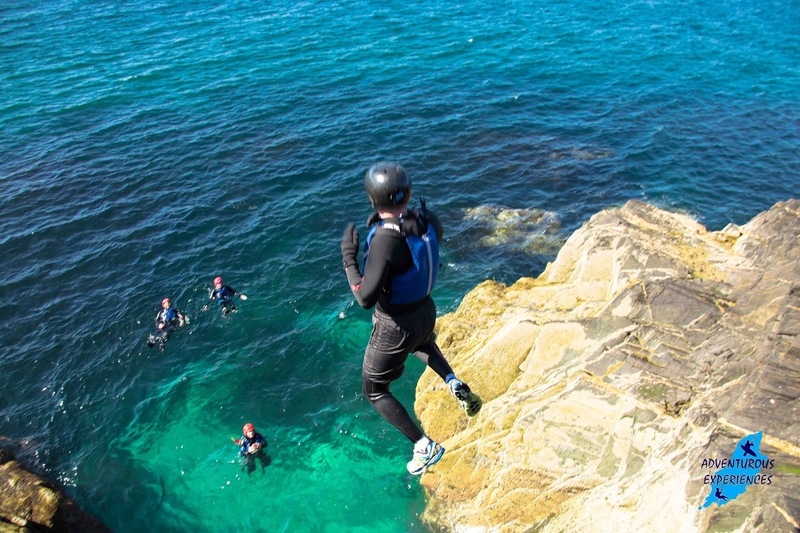 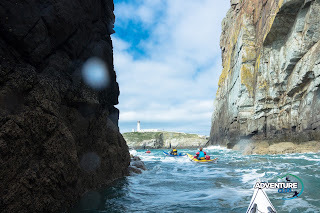 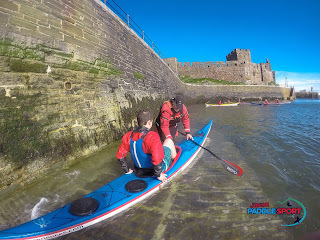 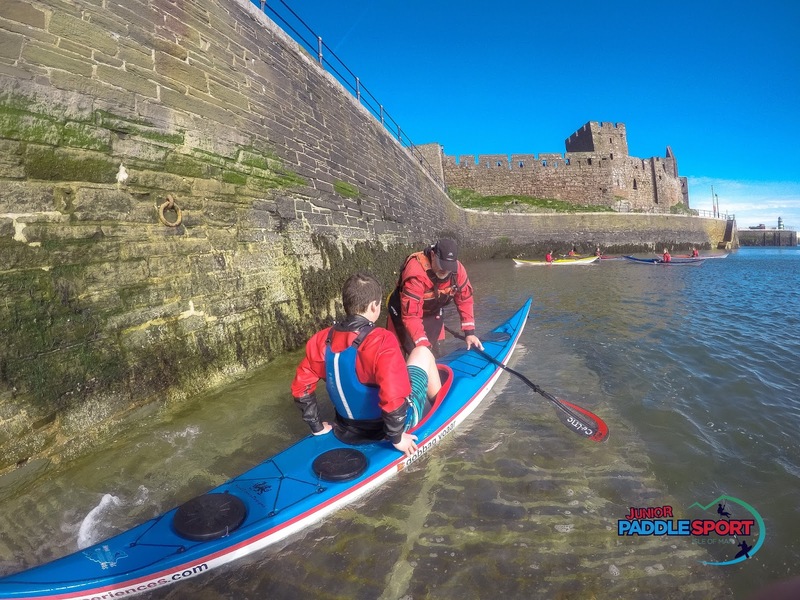 Kim and Keirron spent the afternoon Coasteering around Peel Castle, with a team from PDMS - the Manx company who designed and built Adventurous Experiences website! 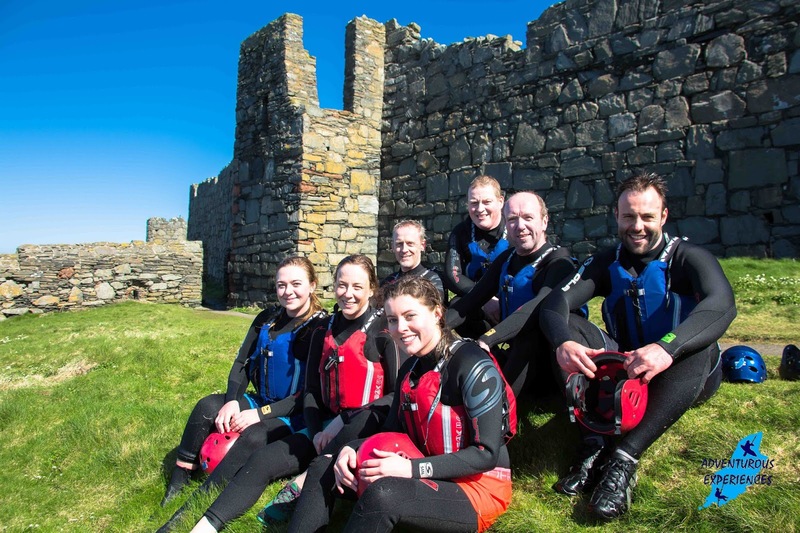 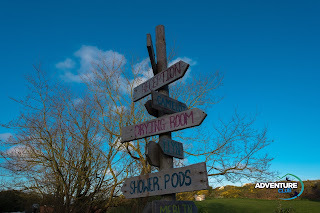 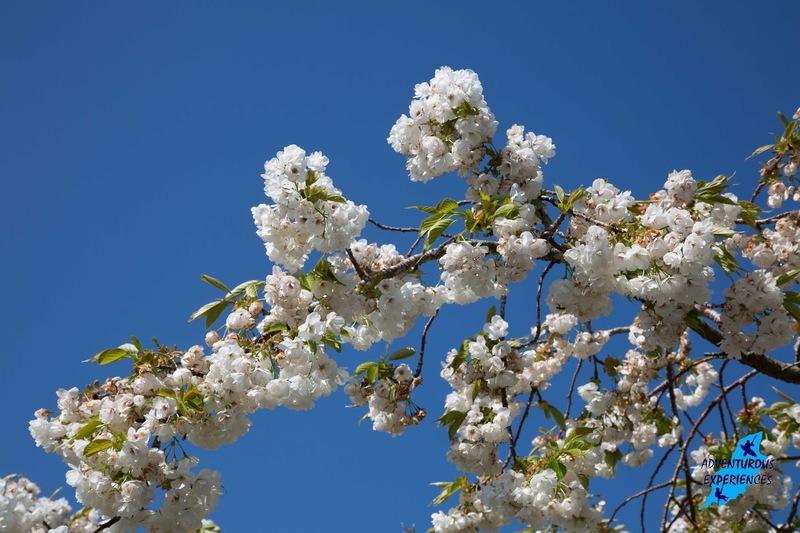 Possibly the most effective Team Building activity, and we use superb venues to experience it! 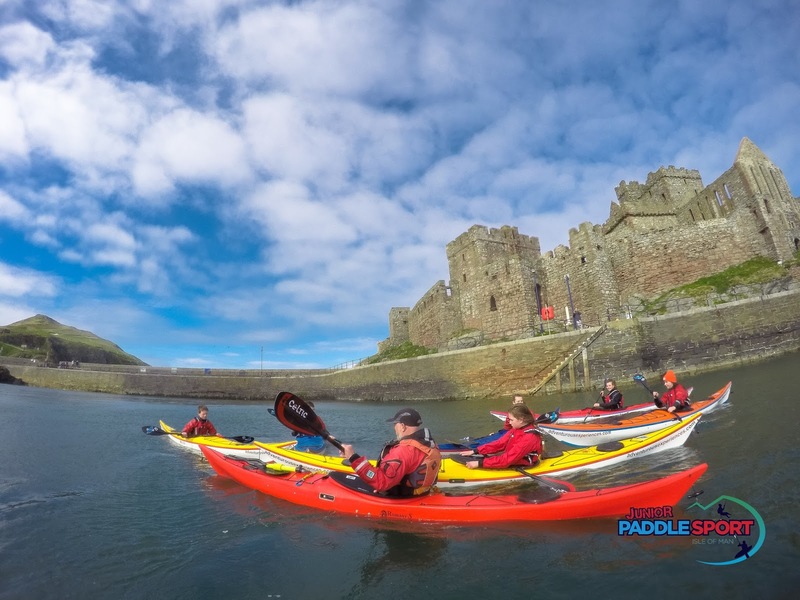 Like many of the stunning preserved 'beauty spots' in the Isle of Man, Peel Castle is the trusted care of Manx National Heritage. 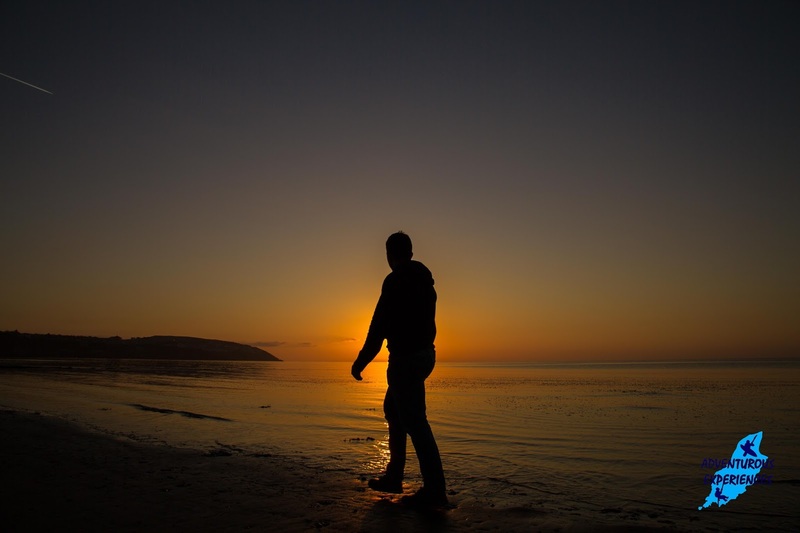 Never taken for granted.